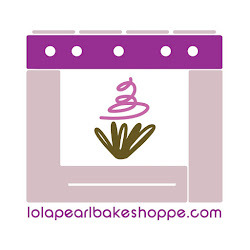 Lola Pearl Bake Shoppe: Spotlight on: Twilight cupcakes! An oldie, but a goodie! 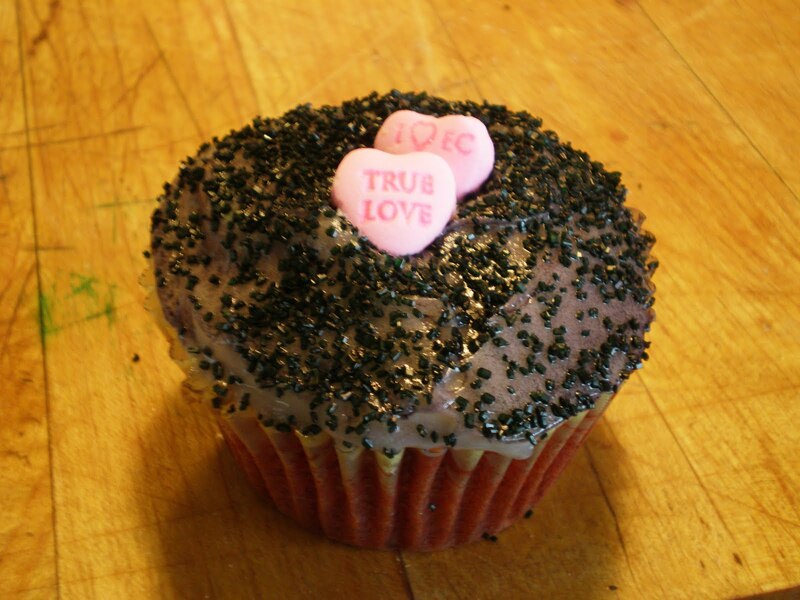 In honor of the midnight release of the Twilight Saga Eclipse, here is a pic of our red velvet twilight cupcake. More importantly, are you Team Edward or Team Jacob? ?